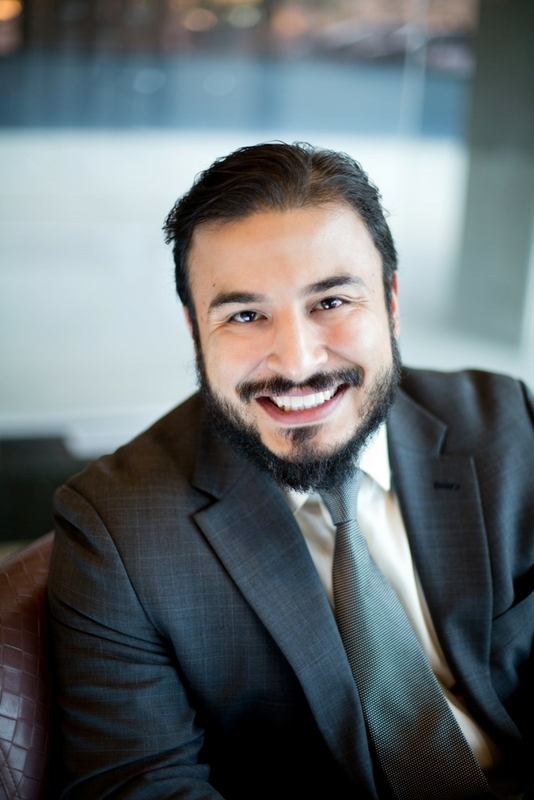 Baldomero is the Political and Outreach Director for Michigan LCV, where he leads the electoral, voter participation and regional outreach programs to deliver electoral wins and build political power for Michigan’s land, air and water. Prior to joining the Michigan League of Conservation Voters, Baldomero served as the Deputy Director for Michigan Voice, the statewide c(3) network, where he developed and aligned civic engagement programs, for over 20 different partner organizations, to engage and mobilize underrepresented voters. Baldomero attended Wayne State University where he competed on the policy debate team for 4 years. Baldomero’s Favorite Place in Michigan: Silver Lake Sand Dunes. You can reach Baldomero at baldomero@michiganlcv.org.